This school year God has been blessing the HIS counseling department with many miracles of healing. Laqueta, a 10th-grader, shares her spoken word of her battles and victory. Students exercise the NEW You health initiative in Zion National Park. 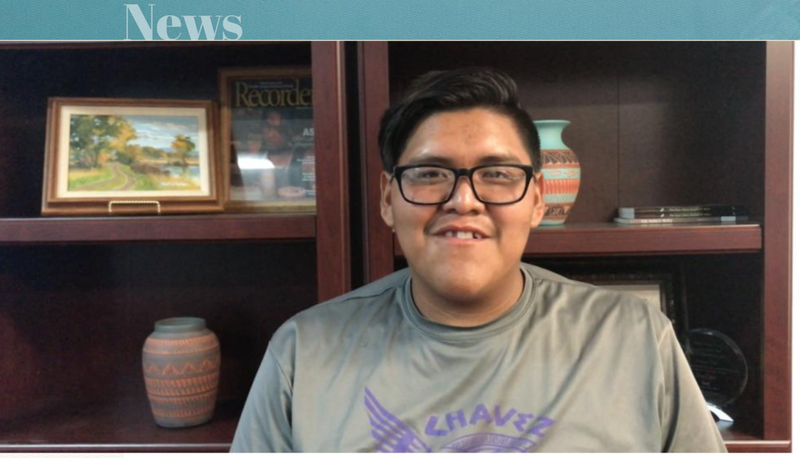 From art to history classes, HIS students learn more about their own Navajo nation. HIS’s New You Initiative empowers students to establish healthy habits for a lifetime. Jovannah shares her journey and how Holbrook became her sanctuary. 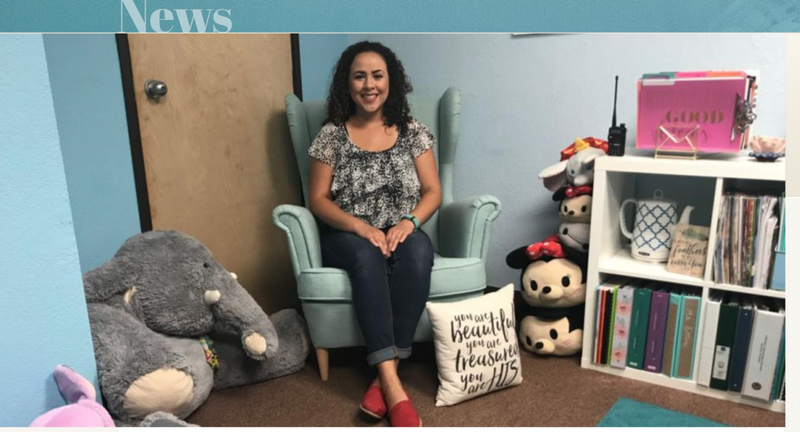 Jovannah Poor Bear-Adams draws from her life experience and education at Union to help change the lives of her students at Holbrook Indian School. Holbrook's Summer Program provides a safe space and opportunities during the off-season. Holbrook students take their music education on the road with the Music Enrichment Program, traveling to Northern Arizona University's School of Music. Students at HIS are learning from the past to improve the future. Holbrook is making a difference in the lives of its students' health and wellbeing. "How does his garden grow?" HIS students learn to grow their own food. Native American children in Arizona often face challenges on the reservation. 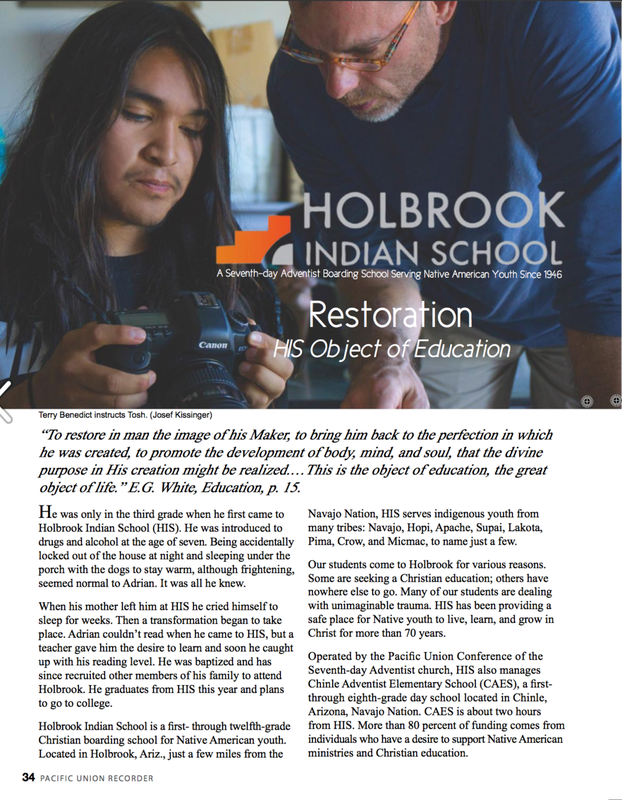 Holbrook Indian School gives students the chance to create a better future and find hope in Jesus. 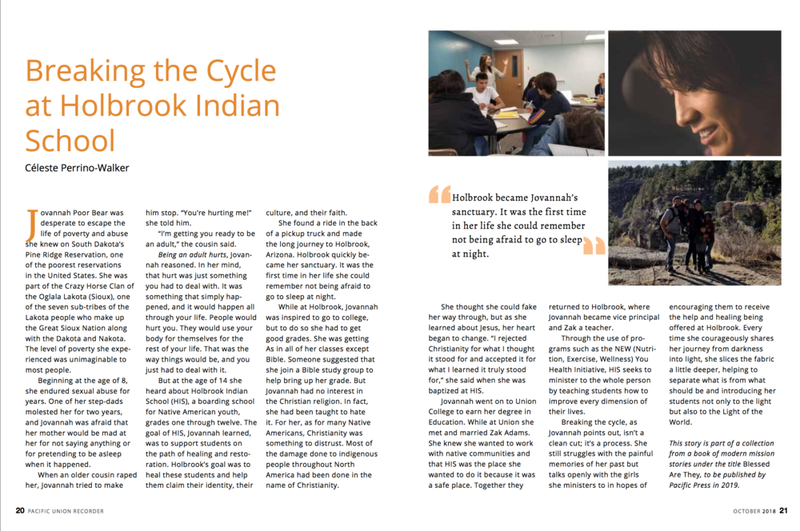 "Changing the Face of Education"
Jovannah Poor-Bear Adams draws on her own life experience and education at Union to help change the lives of her students at Holbrook Indian School. HOLBROOK STUDENTS REPRESENT AT NAVAJO NATION SCIENCE FAIR Last week, our young scholars from Holbrook Indian School participated in the Navajo Nation Science Fair, held in Window Rock, Arizona. After completing projects for their own science fair, Holbrook students joined neighboring schools for the annual science fair held for schools across the Navajo Nation. Two Holbrook students brought home awards from the event. Congratulations to Maribel, fifth place in the Senior Division, in the field of Biology, and Logan, 1st place in the High School Division, in the field of Chemistry. We are so proud of these young people—and for the dedicated teachers at Holbrook Indian School, a one of a kind mission among Native Americans, operated by the Pacific Union. 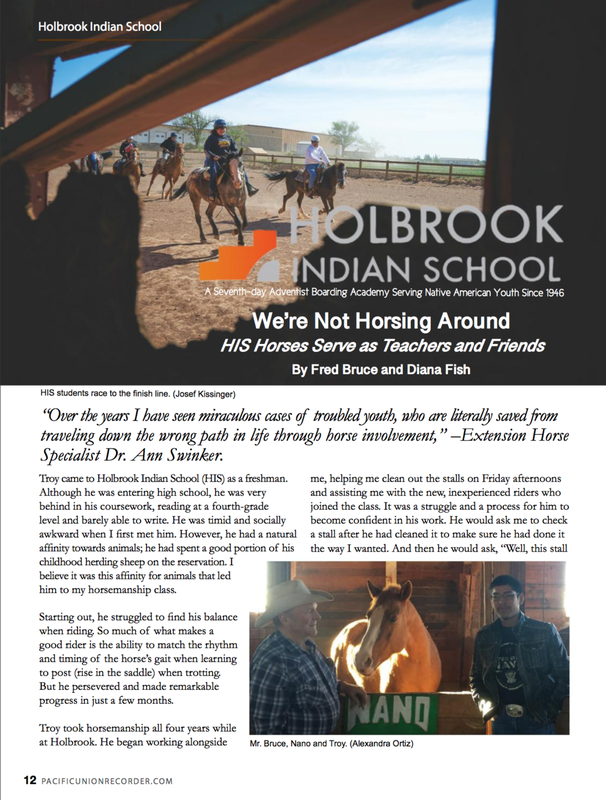 "Stem Education at Holbrook Indian School"
"It Hurts When You Say His Name"
"More than 60 students registered at holbrook indian school"
Children travel from reservations hours away to register at Holbrook. A boy learns about Jesus during a night walk at Holbrook Indian School in Arizona. News and inspiration for Seventh-day Adventist Church members in the Pacific Southwest. "All God's People," with Connie Vandeman Jeffery and Ricardo Graham, for the week of August 18, 2017—including stories from Sparks, Nevada; Holbrook Indian School in Arizona; and a special message from Elder Ricardo Graham about the events in Charlottesville, VA.
Holbrook Indian School seeks to fulfill the mandate of Adventist education. News and inspiration for Seventh-day Adventists in Arizona, California, Hawaii, Nevada, and Utah. Description: Loren and Diana Fish left successful careers and comfortable surroundings to make a difference in Indian Country. Learn how the principles that guided their journey can make a difference in your own life. Description: Holbrook Indian School has been promoting cultural awareness and development of indigenous skills for its student body. Learn how their “New You” initiative can make a difference in your home, community, or tribe.